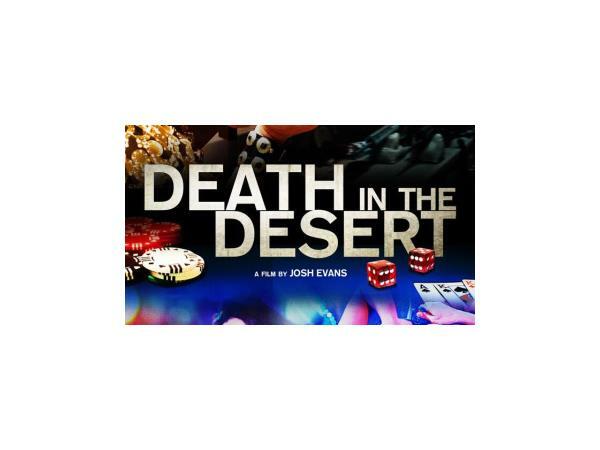 The Movie Geeks spotlight two new independent features with directors Jon Cassar (Forsaken) and Josh Evans (Death in the Desert). 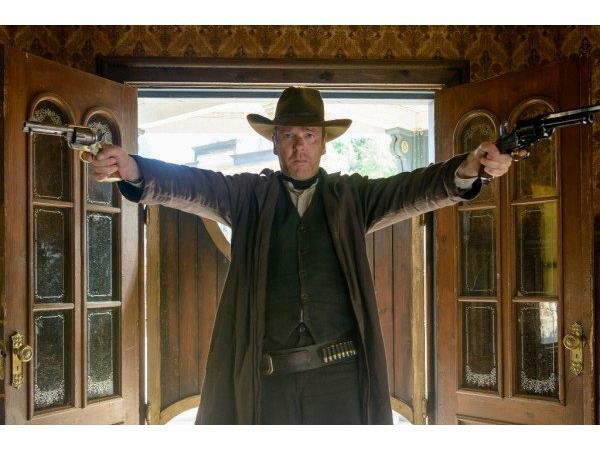 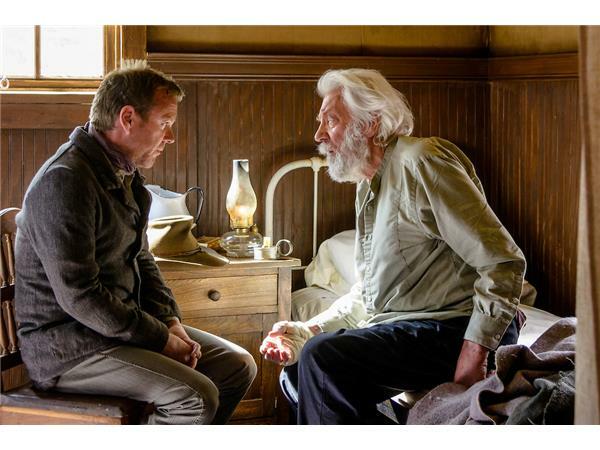 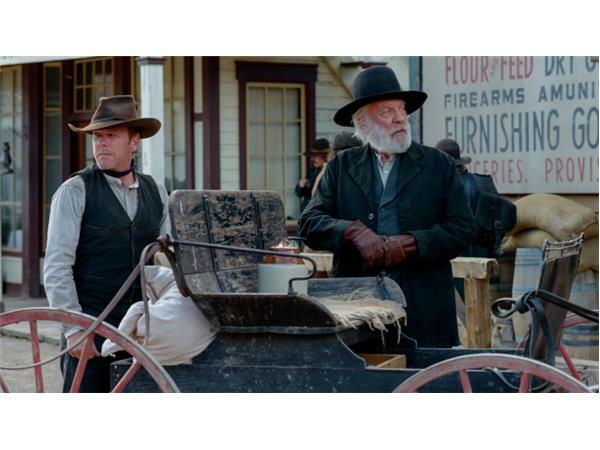 Forsaken, which marks the first on-screen pairing of Kiefer and Donald Sutherland, opens on Friday, February 19 in limited release and on VOD. 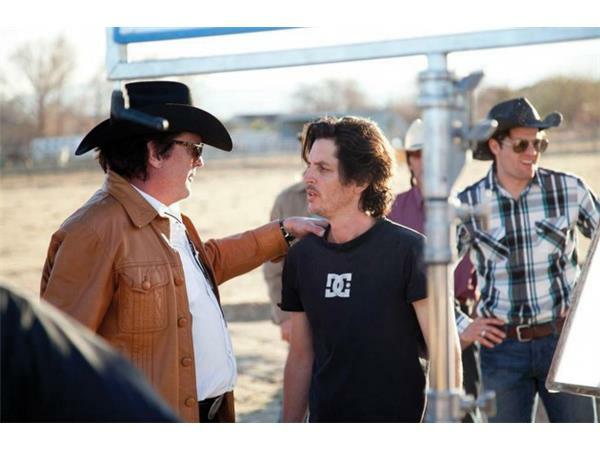 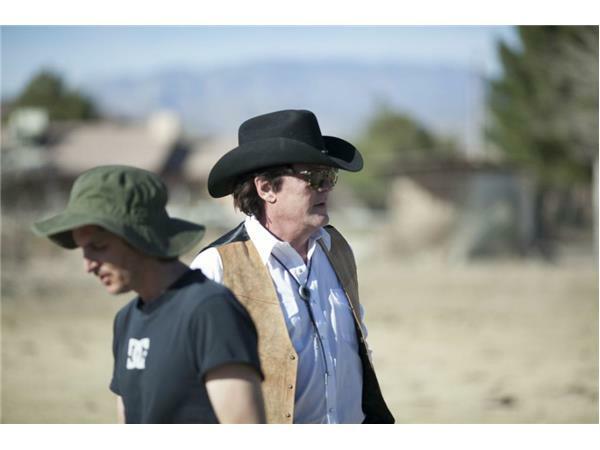 Death in the Desert starring Michael Madsen is now available on VOD platforms.